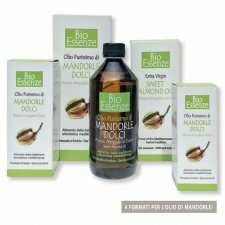 Cold pressed Almond oil. 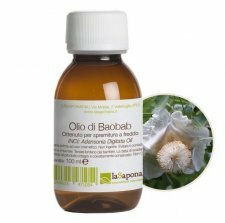 This natural oil with multiple properties proves to be an effective ally for the treatment of face, body and hair. 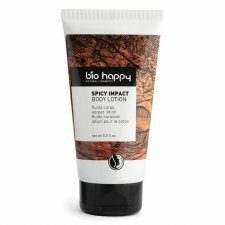 Its fragrance gives immediate relaxation, producing a more toned, brighter and firmer. 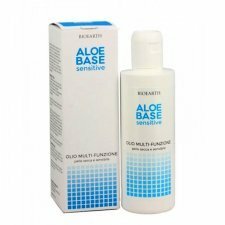 Its precious active ingredients inside guarantee maximum protection and hydration for even the most delicate and sensitive skin, making it ideal for massage and as prevention for progressive relaxation of the skin. 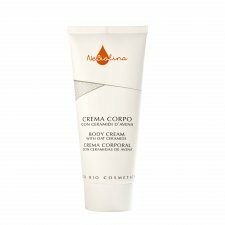 A pleasant cream with moisturizing and soothing properties specifically formulated for the needs of sensitive skin, sensitive and hyper-reactive. 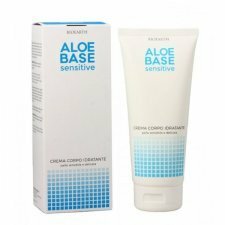 From the first application it improves skin hydration by reducing dryness and tension. 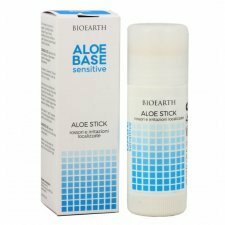 Thanks to its natural formula rich in vegetable oils of Almonds, Borage and Wheat Germs, it is indicated for both the cleansing and the nourishment and protection of delicate, sensitive skin. 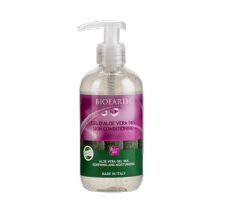 Used as a cleanser, gently removes makeup and impurities and leaves your skin clean and soft. 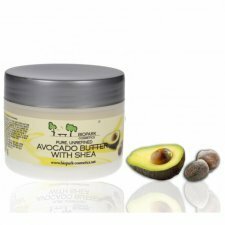 Great to soften your skin and massage oil. 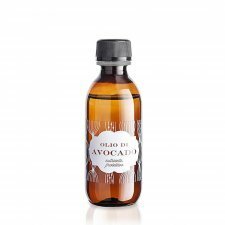 Pure natural Apricot oil, rich in emolient, nutritional and hydrating ingredients. Food use. 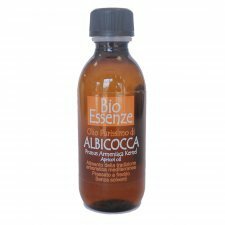 Ingredients: Apricot (Prunus Amrmeniaca Kernel) oil. Advanced Oat derivatives give deep hydration to the skin, associated with a velvety and uniform texture. They contain Ceramides that are identical to those naturally found in the skin and provide vitamin E with a high content of antioxidants (Tocotrienols). Use: apply a thin layer of cream to the desidered areas and massage gently until absorption. A green, marine and floral fragrance to rediscover the sweet scent of marine salt thanks to this elaborated composition. The coolness of the mint perfectly meets scents of cardamom, finally leaving freshness of cypressand ylang ylang. 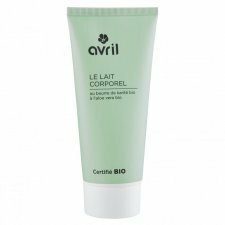 Light, easily absorbed body lotion that gently moisturizes your skin thanks to its dermo-compatible ingredients, leaving it delicately scented. 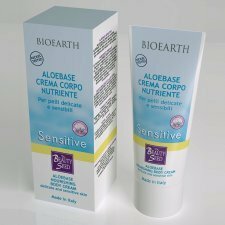 Certified organic cosmetics NaTrue. Vegan. Produced in Italy. A stimulating fragrance of red fruits and new buds together with the fruity scent of orange and mango with a candied tropical fruits note. 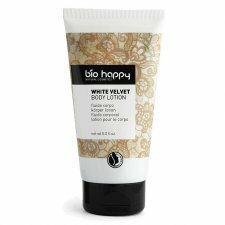 Light, easily absorbed body lotion that gently moisturizes your skin thanks to its dermo-compatible ingredients, leaving it delicately scented. A fascinating, intense and sensual perfume. A dream in which the precious notes of jasmine and orange blossom are wrapped by the warmth of vanilla and the sensuality of ylang ylang. A perfect balance that can arouse unique sensations. 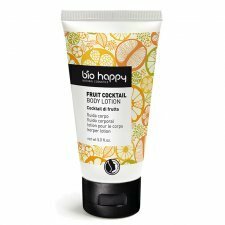 Light, easily absorbed body lotion that gently moisturizes your skin thanks to its dermo-compatible ingredients, leaving it delicately scented. A natural and lively fragrance with a personality. The marked cedar wood tones meet the spicy nutmeg and vetiver ones; while the enveloping perfume of patchouli and iris gives a warm and sophisticated touch to the final product. 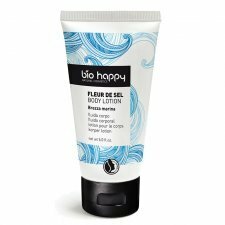 Light, easily absorbed body lotion that gently moisturizes your skin thanks to its dermo-compatible ingredients, leaving it delicately scented. A perfect balance of simplicity and elegance. In the heart of this perfume the softness of white rose and Tiare flower petals is highlighted by the enveloping notes of coconut and vanilla, to obtain an unforgettable fragrance blending femininity and refinement. . Light, easily absorbed body lotion that gently moisturizes your skin thanks to its dermo-compatible ingredients, leaving it delicately scented. 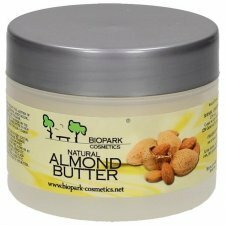 Gently take care of your skin, thanks to this body moisturizer with 100% natural fragrance. 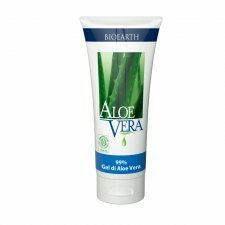 Composed of shea butter and organic aloe vera, its moisturizing power is optimal.